Dr. Eshbaugh attended Messiah College in Grantham, Pa. and is a 1992 Graduate of Palmer College of Chiropractic in Davenport, Iowa. He is trained in the Palmer Adjusting Method, Activator Technique , Certified Proficiency in X-Ray, and is Board Certified in Adjunctive and Physiotherapeutic Procedures. 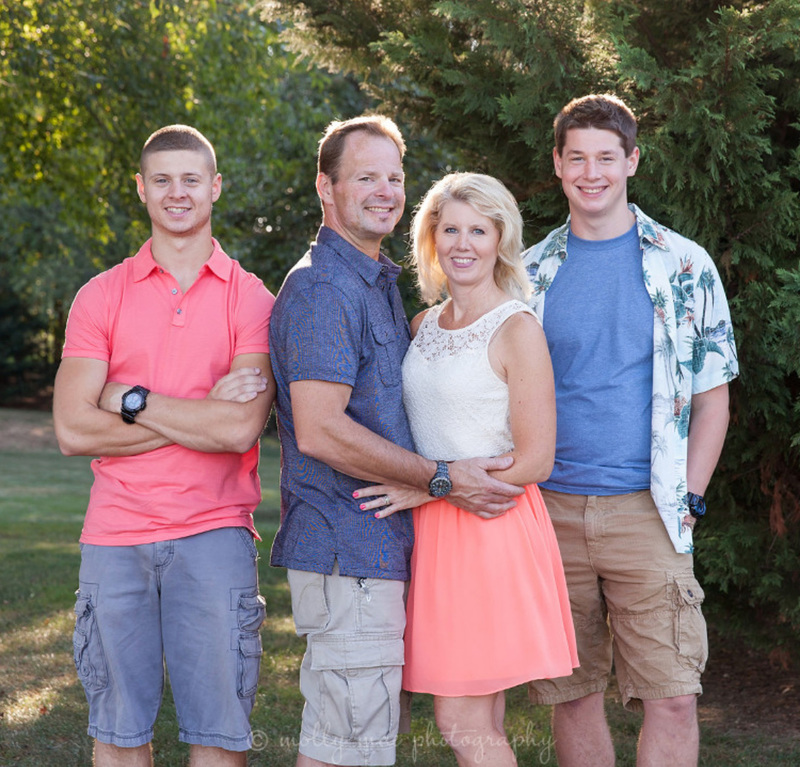 He has practiced chiropractic for over 25years in Chambersburg . He has been happily married since 1990 to Wanda (Clugston) of Chambersburg. They live between Duffield and New Franklin with their two sons, a dog and two cats. The family attends Five Forks Brethren In Christ Church. Daren enjoys his motorcycle, four-wheeling, flying, firearms, reading, and working on his jeep. He also enjoys cooking for and entertaining friends and family.